Family setting with sizable yard for entertaining. 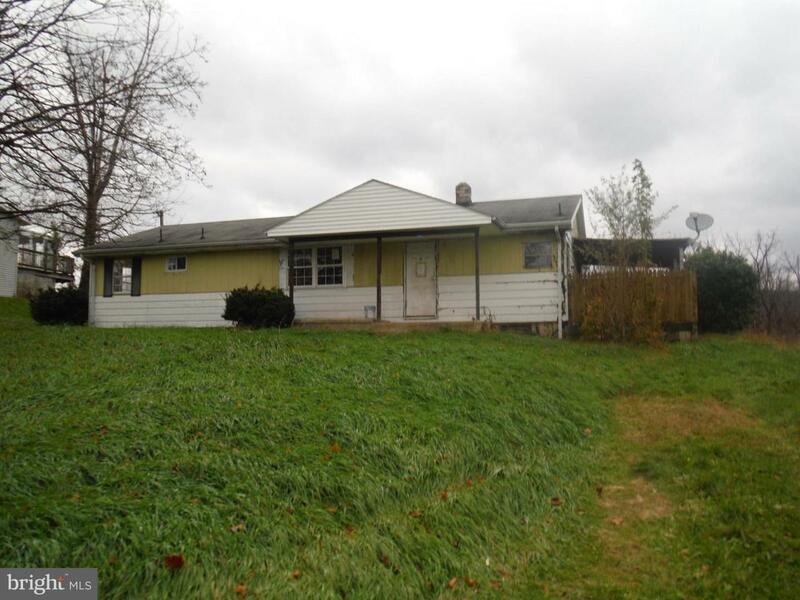 Great space in this 3BR 2Bath double wide with 2 car garage on nice 1.12 acre lot. Bonus smaller House would make a great rental or inlaw/family home to keep all close by. Perfect setting for a guest house for visitors! Don't miss this triple play!